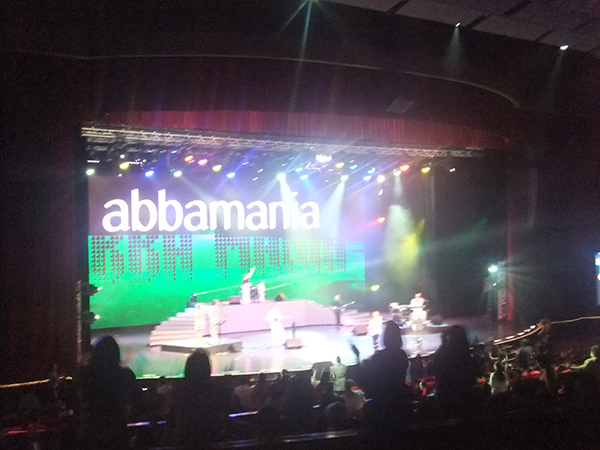 The kids and I watched ABBAMANIA performed at the Resorts World Manila two years ago. Thanks to our generous sponsor for giving us the gcs. 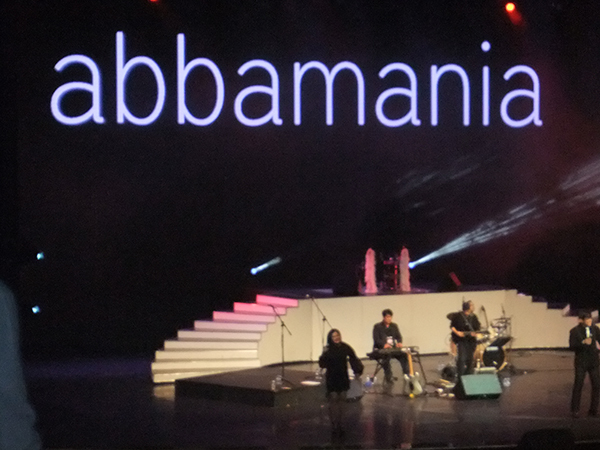 We were welcomed by the grooving music of Highway 54 band, they served as the opening act for ABBAMania. They sung mostly the popular upbeat songs in the 70’s to 80’s. 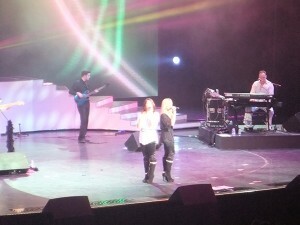 Listening to their songs relive my younger years. Abbamania sings Voulez Vouz as their opening number. Abbamania is one of the many tribute shows being produced since ABBA (the worldwide phenomenon Swedish pop band) was disbanded in 1982. 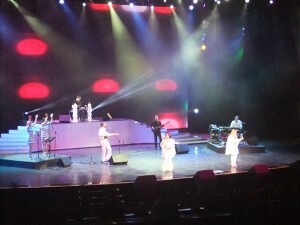 They sung almost all of my favorite ABBA songs: Voulez Vouz, I Have A Dream, Honey Honey, Gimme, Gimme, Knowing Me, Knowing You, Mamma Mia!, Thank You for the Music, Fernando, Dancing Queen, Super Trouper, The Winner Takes It All, Waterloo, and many more. 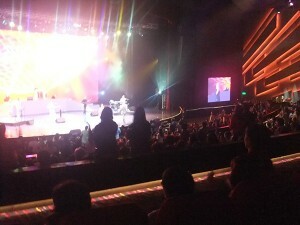 The crowd cheering for more songs by the end of the song medley. It was an awesome experience. The kids and I enjoyed watching our first concert together. 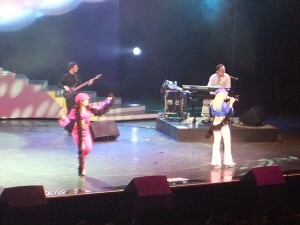 The performers may not be the original ABBA, but they were able to relive the ABBA magic. Thanks ABBA for your music!